Provide your e-mail and mailing address to receive communications from The READ Center. 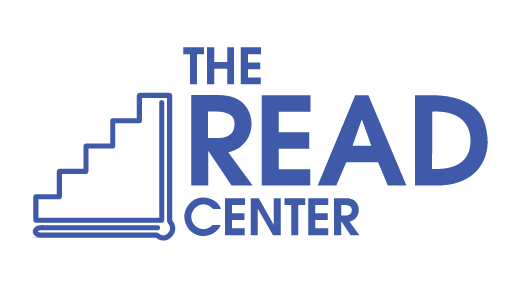 How did you hear about The READ Center? Are you a current volunteer tutor?